Branched chain amino acids (BCAAs) are made up of three amino acids: isoleucine, leucine, and valine. BCAAs are so important they’re often referred to as the building blocks of the muscle. Your body cannot make them so you must get BCAAs from food or nutritional supplements. This is why they’re classified as essential. Foods rich in branched chain aminos are eggs, milk, pork, and red meat. While getting them from high protein foods is enough to keep you healthy, supplementing with BCAAs is required to get the doses you need to improve your performance in the gym. This article details the many performance enhancing benefits of BCAA supplements and how much you may need to take to experience them. Also covered are the best branched chain amino acid supplements currently available. 1. BCAAs can help you work out harder, longer. This is true whether you are lifting weights or are an endurance athlete running, riding, or swimming for several miles. One study shows taking a leucine containing supplement before working out increases endurance levels, decreases the time it takes to complete a workout and will help you train harder too (1). Studies also find that people taking BCAA supplements have higher testosterone levels than those taking a placebo supplement. 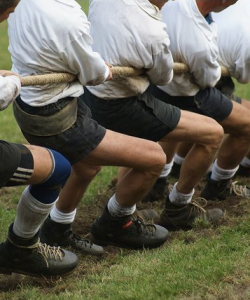 Higher levels of testosterone may as a result make it possible to build muscle faster, have more energy for your workouts, and increase your strength and power (5). Studies show that eating foods rich in BCAAs when you’re eating less and exercising can help you lose weight and body fat much faster than if you only eat less and workout (2). 4. 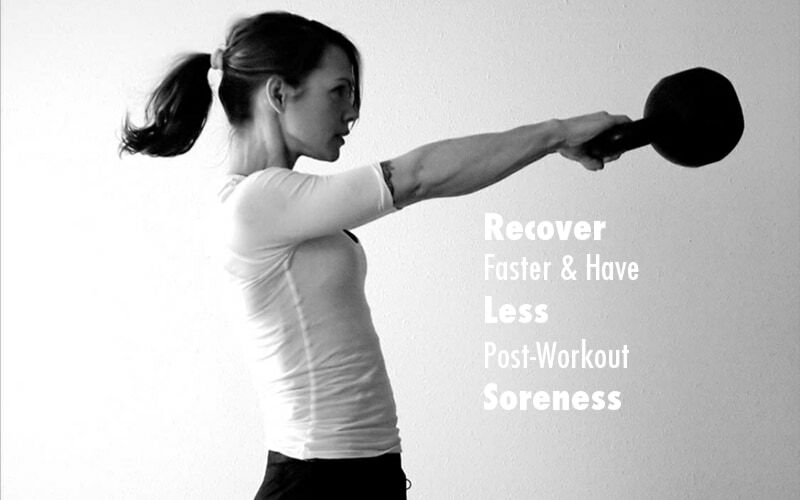 Recover faster from your workouts and experience less post-workout soreness. Taking a BCAA supplement before and after you workout can help your body recover faster between workouts. Subjects taking them also experience less muscle soreness than those taking a placebo supplement too (3,4). Supplementing with BCAA’s before you workout helps to prevent your body from breaking down muscle for energy and also helps ‘turn on’ it’s muscle building engines. Taking branched chain amino supplements regularly, in addition to training hard and getting enough protein in your diet may help you build muscle faster (5). The amount of branch chain amino acid supplements you need to take are based on your bodyweight. Generally speaking, the more you weigh and greater your muscle mass, the more you need to take. After doing the math, the amounts used in studies that find BCAA supplements to be beneficial is .05 grams per pound of body weight. If, for example you weigh 180 lbs. you’ll need to take 9 grams at every dose. My own research finds this dosage to be effective too. I weigh about 180 lbs. and take 10 grams before and after I train. At this dose I find that my energy levels increase significantly and I’m less sore post-workout than if I don’t take BCAAs. This is the same amount that Dr. John Berardi takes them pre-workout to give himself more energy while he trains. I recommend starting with a dose of .05 grams multiplied by your bodyweight in pounds. Adjust from this dosage if necessary until you see results. You can buy branched chain amino acid supplements in capsule and powder forms. Capsules are good to take if you only need 2-3 grams at a time or don’t want to be bothered mixing a drink. I prefer BCAA powders for myself. This is because they enable me to easily and quickly get my dose of 10 grams without having to swallow about 8 capsules. Buying a BCAA powder is also much less expensive. Below are my 2 favorite BCAA Supplements. I’ve also included links where you can buy them for the lowest price and get the fastest shipping. This is my favorite BCAA capsule supplement. The reason that I like it, is that every serving has 6 grams of branched chain aminos. No other BCAA capsule supplement has this amount in so few capsules. You get this dose in just 6 tablets which are easy to swallow with a glass of water. Another great thing about BCAA 6000 is that it’s loaded with the amino acid leucine. This is the BCAA that packs the most muscle-building, energy boosting, and fat burning power. 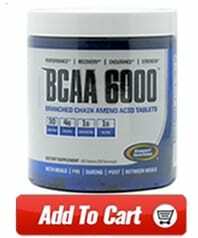 Click here to buy Gaspari BCAA 6000 at our online store. Scivation Xtend is probably the most popular BCAA supplement on the market today. It’s a consistent top seller on our website and rated ‘Excellent’ by several customers. Xtend is the only BCAA supplement I can find that is backed by its own research. Researchers actually find supplementing with Xtend can help you build muscle and decrease body fat when you drink it before and after your workouts. Every scoop of Xtend has 7 grams of branched chain amino acids. This makes it great to take if you require a dose of this amount or larger. I also like the other ingredients in Xtend which include citrulline malate, electrolytes, and l-glutamine. They too can help your performance when you are training intensely. Scivation Xtend is available in Fruit Punch, Grape Escape, Green Apple Explosion!, Lemon Lime Sour, Mango Nectar, Pineapple, Pink Lemonade, Raspberry Blue, Raw Unflavored, Strawberry Kiwi, Strawberry Mango, Watermelon Madness flavors. You can buy it from our online store, here. It comes in a 30 serving canister for $36.43. 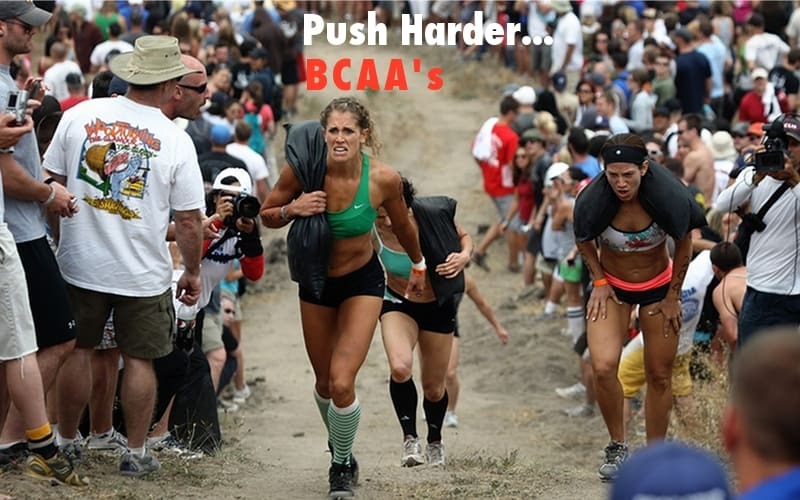 Now you know what BCAA supplements are, how they can benefit your ability to train harder and recover faster, and what products are the best with regard to their effectiveness and overall deal. 2. Mourier A, Bigard AX, de Kerviler E, Roger B, Legrand H, Guezennec CY. Combined effects of caloric restriction and branched-chain amino acid supplementation on body composition and exercise performance in elite wrestlers. Int J Sports Med. 1997 Jan;18(1):47-55. 3. Sharp CP, Pearson DR. Amino acid supplements and recovery from high-intensity resistance training. J Strength Cond Res. 2010 Apr;24(4):1125-30. 4. 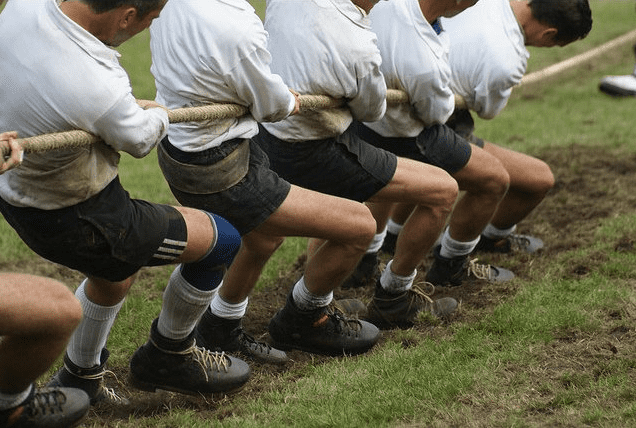 Shimomura Y, Inaguma A, Watanabe S, Yamamoto Y, Muramatsu Y, Bajotto G, Sato J, Shimomura N, Kobayashi H, Mawatari K. Branched-chain amino acid supplementation before squat exercise and delayed-onset muscle soreness. Int J Sport Nutr Exerc Metab. 2010 Jun;20(3):236-44. 5. Shimomura Y, Murakami T, Nakai N, Nagasaki M, Harris RA. Exercise promotes BCAA catabolism: effects of BCAA supplementation on skeletal muscle during exercise. J Nutr. 2004 Jun;134(6 Suppl):1583S-1587S. 6. Zhang Y, Kobayashi H, Mawatari K, Sato J, Bajotto G, Kitaura Y, Shimomura Y. Effects of branched-chain amino acid supplementation on plasma concentrations of free amino acids, insulin, and energy substrates in young men. J Nutr Sci Vitaminol (Tokyo). 2011;57(1):114-7.